Mexico Expert Travel Agent - Why Do You Need One? Mexico Expert Travel Agent – Why Do You Need One? Online travel sites are price driven. These Internet gurus know that their customers come to them primarily for bargains, and they certainly deliver. However, this also means that they may not even include the most luxurious accommodations like small, boutique resorts or private villas. An expert travel agent or travel specialist knows the luxury travel industry in detail and can offer personal recommendations about the best place for you to stay based on your individual needs whether that means an all-inclusive resort on the Riviera Maya or an oceanfront villa with the best surf you’ve ever seen right at your doorstep. 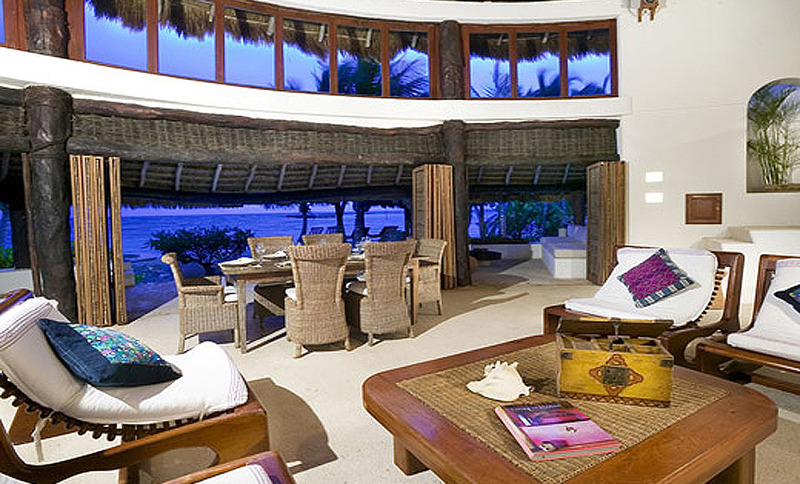 Of course, an adventure getaway in Mexico doesn’t stop with premium accommodations. An expert in-country travel agent can make the necessary arrangements for a private tour of an ancient ruin, a seat at the chef’s table in an exclusive restaurant or an exciting dive of an uncharted cenote. In fact, these professionals have usually experienced the very thing they’re recommending. You definitely won’t get that kind of personal service at an online site. If you book your own flights, rental car and room, who can you turn to if you have a problem? Although smartphones make it easy to log onto a website, it’s not the same as reaching out to a real person who knows you when your plans go astray. An expert in-country travel agent will be able to help whether you lose your wallet, have a health emergency or your flight is cancelled. Even if you never need their assistance during your vacation, just knowing they’re only a phone call away will add to your peace of mind during your stay in this friendly country. For help planning your next luxury adventure in Mexico, give Journey Mexico a call – in-country Mexico specialists headquartered in Puerto Vallarta with over 30 years combined experience. Our president, Zach Rabinor, is the only Conde Nast Travel Specialist for Mexico who is also a CNT Villa Specialist.